1. Who are the Woodcraft Folk? Founded in 1925, the Woodcraft Folk is an educational movement for children and young people, designed to develop self confidence and participation in society, with the aim of building a world based on equality, friendship, peace and co-operation. There are groups throughout the United Kingdom. 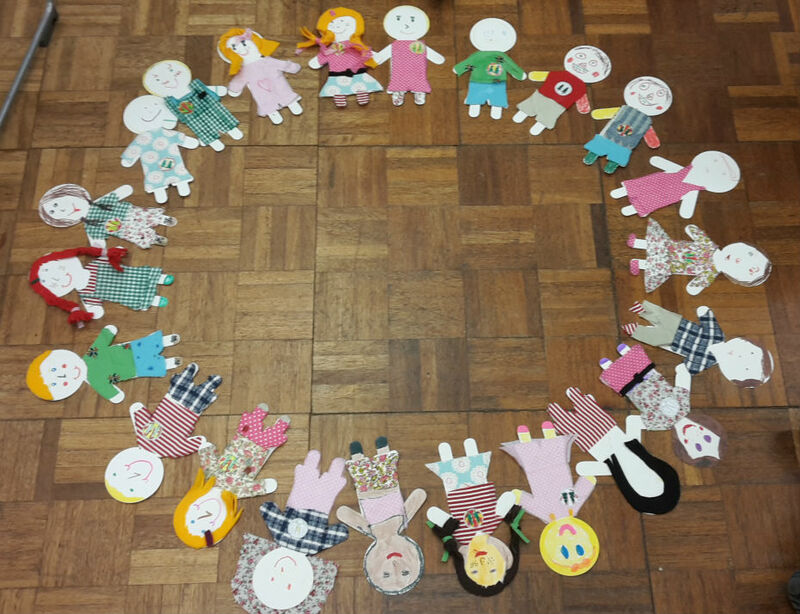 Weekly meetings give children the opportunity to take part in a programme which includes craft work, drama, singing and dancing, discussions and co-operative games. Outdoor activities include camping, hiking, hostelling and other pursuits. The movement has international links with similar organisations in other countries. Visit the Woodcraft Folk’s National website at http://www.woodcraft.org.uk for further information on Woodcraft Folk. 2. When do the St Albans District Woodcraft Folk meet? Peace Elfins – 6.00pm to 7.30pm for 6 to 9 year olds in central St Albans on Friday evenings. Epic Elfins – 6.00pm to 7.30pm for 6 to 9 year olds in the Camp area of St Albans on Thursday evenings. White Fox Pioneers – 6.00pm to 7.30pm for 10 to 12 year olds in the Camp area of St Albans on Thursday evenings. Woodpecker Pioneers – 6.15pm to 7.45pm for 10 to 12 year olds in central St Albans on Friday evenings. Venturers – 6.15pm to 7.45pm for 13 to 15 year olds in central St Albans on Friday evenings. Cost: £28 per term (can be paid monthly). We are grateful to the Co-operative Group who support Woodcraft Folk nationally and also provide grant funding for the St Albans District Woodcraft Folk. 3. How is the St Albans District group run? All Woodcraft groups are run on a democratic basis and co-operative games and activities are encouraged. Children and young people meet weekly for fun and friendship, learning to care for our world and each other. The St Albans District group is run as a parent co-operative. We operate a strict child protection policy, as required by the national organisation, whereby all registered adults are vetted by the organisation and provide referees. 4. Interested in joining us or would like more information ? You may also use the Leave a Reply box below to suggest questions that you would like to see answered here.